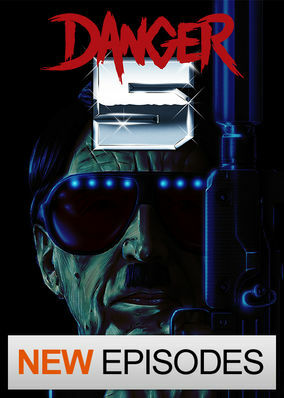 Danger 5 (2012) on Netflix USA. Check worldwide Netflix availability! If Danger 5 isn't available in your country, or you are visiting a country where it isn't, there is still a way to watch it! A trio of experienced spies joins forces with a pair of newbies to form the Danger 5, a squad tasked with the formidable task of offing Adolf Hitler. Zombies, dinosaurs and a telegram from the lost city of Atlantis. World War II just got REALLY weird.